Serving Our Customers for over 80 Years! Albright Welding Supply Co., Inc., was founded as the Albright Welding and Radiator Shop in Wooster, Ohio by Arden F. Albright. 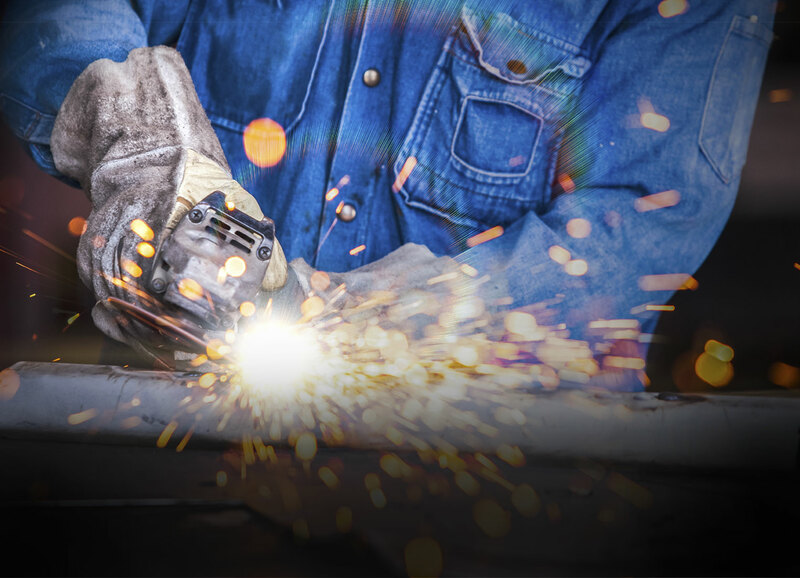 From our origins in May of 1928 the welding and repair business evolved to conform with the changing needs of our customers. 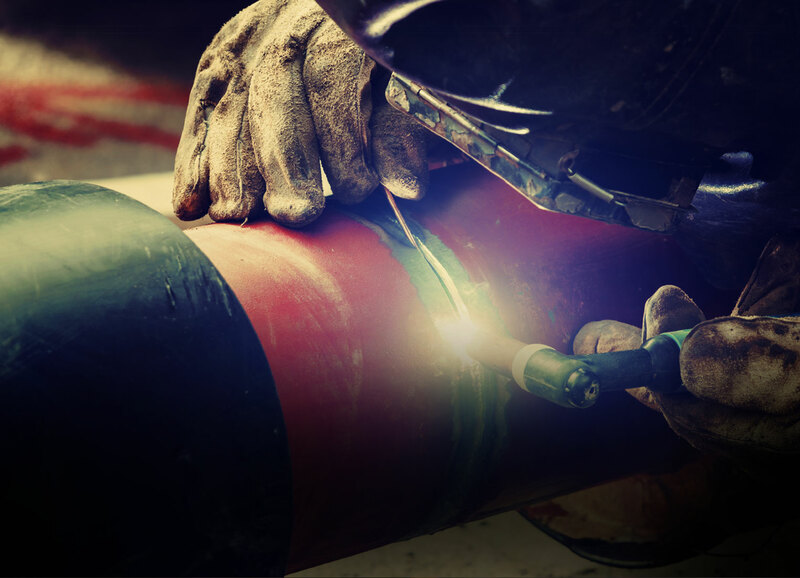 We now focus exclusively on providing welding supplies to our extensive customer base. As a welding tool supplier of industrial and welding related products, we have the capability of filling most types of industrial cylinder gases, cryogenic liquids and supplying bulk customer sites. 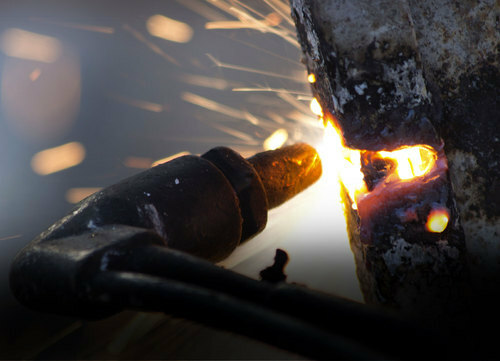 We are a full service welding distributor that has been serving the area since 1928. Stop in to see us at either our Wooster or our Orrville store. Did you know we are on Facebook and Instagram? Check out our pages using the links above.